According to a tweet by Evan Blass (aka @evleaks), Apple is reportedly planning to release the iPhone 7 during the week of September 12. Last year, Apple announced the iPhone 6s on September 9 and pre-orders started on September 12 with a September 25 launch date. It seems like Blass is referring to the actual product release week, which could mean that the device is announced the week before. Several rumours have suggested that Apple is currently testing two 5.5-inch iPhone 7 Plus models: one having a single rear camera and the second, a dual-camera design. The dual-lens camera system, however, could bring up supply-chain constraint issues. Several analysts believe Apple will offer both single and dual-camera versions, but there is still no mention on any pricing configuration. 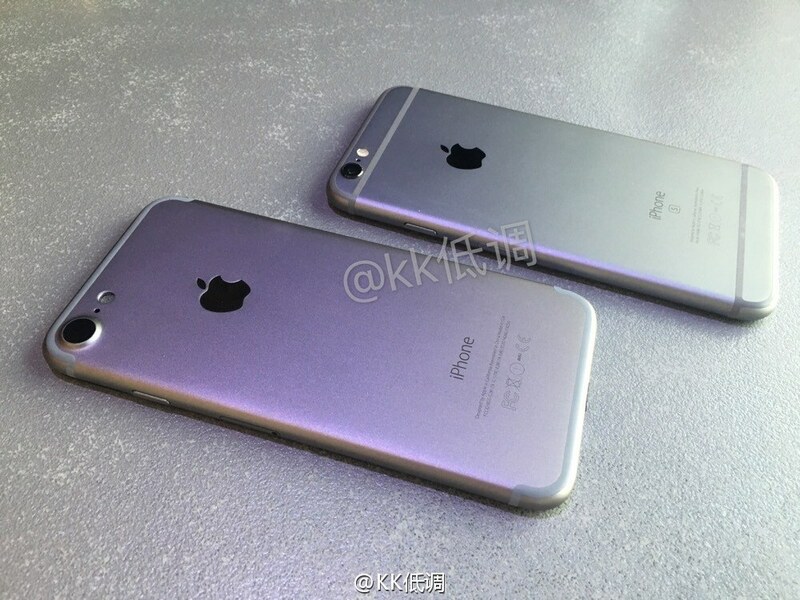 However, we can expect the iPhone 7 Plus with dual-lens camera to cost more than other versions. There are also rumours that suggest Apple is planning to remove the 3.5mm headphone jack on the next-generation iPhone in favour of an all-in-one Lightning connector.